Challenging surprises often lead to unexpected joy. 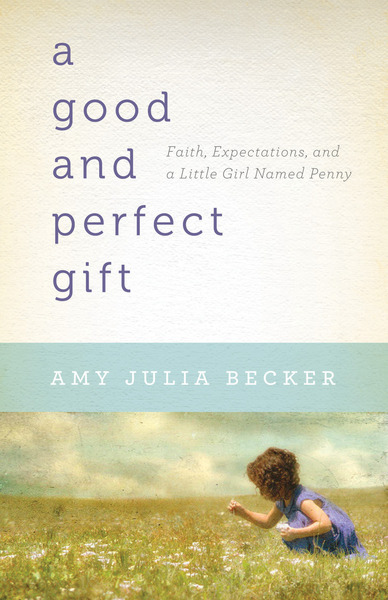 Amy Julia opens eyes and softens hearts as she brings readers into her own story of disappointment turned to blessing. This is a journey of discovering strength through weakness, and the author learns to embrace the face that we are all dependent on God and one another. This books will inspire readers who appreciate beautiful writing coupled with deep insights about life and faith.